Personal thoughts...Stacey believes success comes when you enjoy what you do and are able to help others in the process. Choosing the right loan program may seem overwhelming especially if you are a first time homebuyer, but trusting in an experienced lender can help the process. 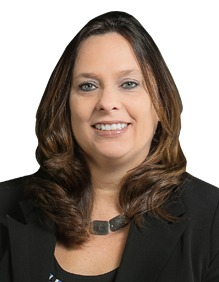 Stacey has a broad knowledge of Conventional, FHA, VA, IHDA and Rural Development loan programs as well as down payment assistance grants. Stacey is committed and dedicated to customer satisfaction which is why she makes industry and product knowledge a focus. Copyright © 2018 Town and Country Financial Corporation All Rights Reserved. An Illinois State chartered banking organization. Portions © Kasasa Ltd. All rights reserved.